The banks of the Lot, the former towpath carved out of the base of the cliffs, the village of St Cirq Lapopie and the peace and quiet of the Causse are the major attractions of this walk. 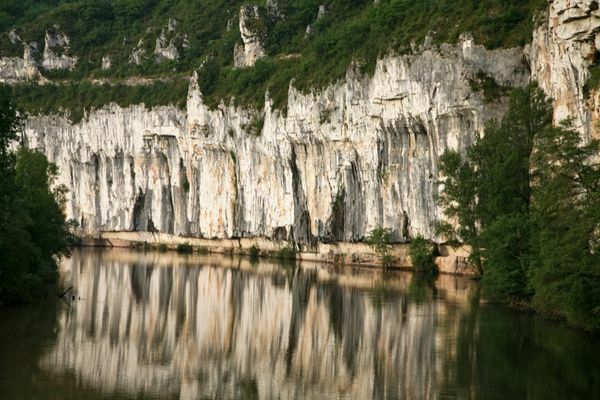 André Breton, father of the Surrealist movement, saw this landscape for the first time in 1950, on the occasion of the inauguration of the first "World Highway" whose intended starting-point was the city of Cahors. He was so struck by the beauty of St Cirq Lapopie that he made his summer home there.